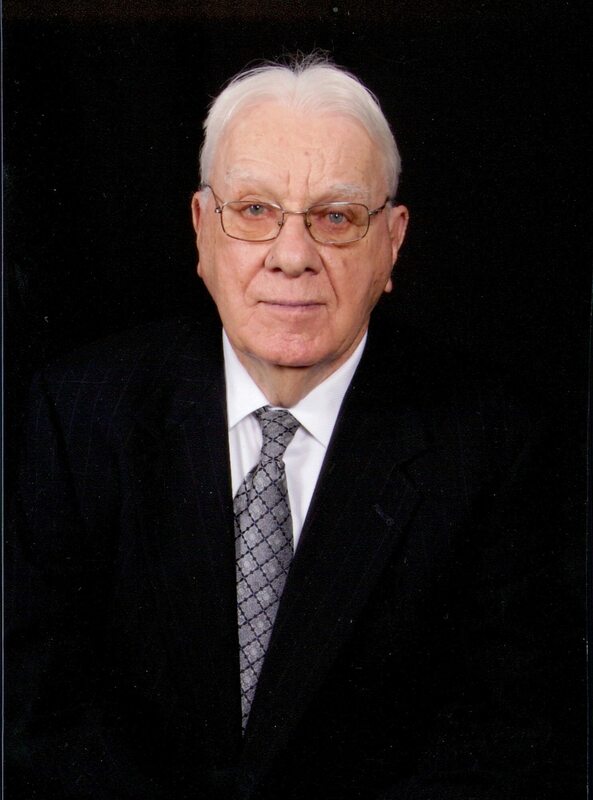 Jake “J.B.” Gregory age 91 of Gallatin, passed away October 9, 2018. Mr. Gregory was born November 27, 1926 to the late Nelson and Lillian (Parker) Gregory. Mr. Gregory loved farming and raising cattle. He retired from TVA after 20 years. Mr. Gregory was a furniture store owner and salesman for 20 years as well. He was a member of Gallatin First Baptist and Wes Reade Sunday School class. In addition to his parents he is preceded in death by his wife, Ruby Doris Gregory. Mr. Gregory is survived by one son; H. Gerald Gregory (Pam) of Gallatin, TN; one daughter, Doris Lynn Crews (Dennis) of Gallatin, TN; one sister, Emma Jean Wilkes of Huntsville, AL. ; four grandchildren, Ashley Jones (Brent) of Spring Hill, TN, Jared Gregory (Julie) of Sanger, TX, Jake Crews (Chase) of Spring Hill, TN, Bryson Crews (Amber) of Hendersonville, TN; 13 great- grandchildren. Online condolences may be submitted at alexandergallatin.com. Alexander Funeral Home & Cremation Center located at 584 Nashville Pike in Gallatin is in charge of the arrangements. (615) 502-0011 Obit Line (615) 502- 0555. I am so sorry. He was such a nice man. I was a next door neighbor to JB and Doris for almost 8 years. They were two of the nicest people that I have ever known. Deepest sympathy to all their family. My mom, Lorene Parker Gregory, are first cousins and grew up together. I’ve always enjoyed the stories she would tell about them and the antics they pulled when they were ornery little kids. Over the years I got to know JB and Doris through our family reunions and the Cousins’ Breakfasts. They were precious people and will be sorely missed. Lorene Parker is our mother and we have enjoyed, all of the times that we spent with J.B. and Doris. The family reunion and going to the cabin, and J.B.driving us around showing us his cattle and the area and sharing family stories, has been a treasure to us. We loved going to Shady Cove and eating with them as well..Loved hearing Doris talk about her family and all the history of childhood happenings.. One special story is when J.B. was about eight years old and would ride his bike to Doris house and ask family ” Does Doris like me?”.The way she told the story made us all laugh!! We are so very sorry for your loss, you had wonderful parents. and they meant so much to so many.. Sorry for your loss, however, JB had been “lost” to his family off and on for some time He is happy, united with Doris. Jerry was the one he would look up for assistance at Ace and they would have many conversations. For a time we were able to keep up with Doris condition as JB would have been in the store They were a loving couple and are now again. They have left behind a wonderful legacy.